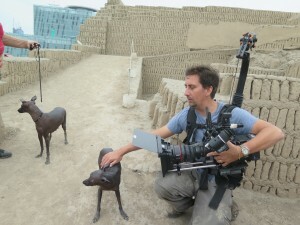 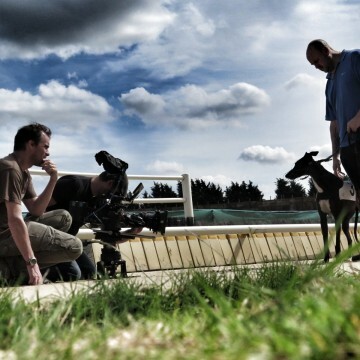 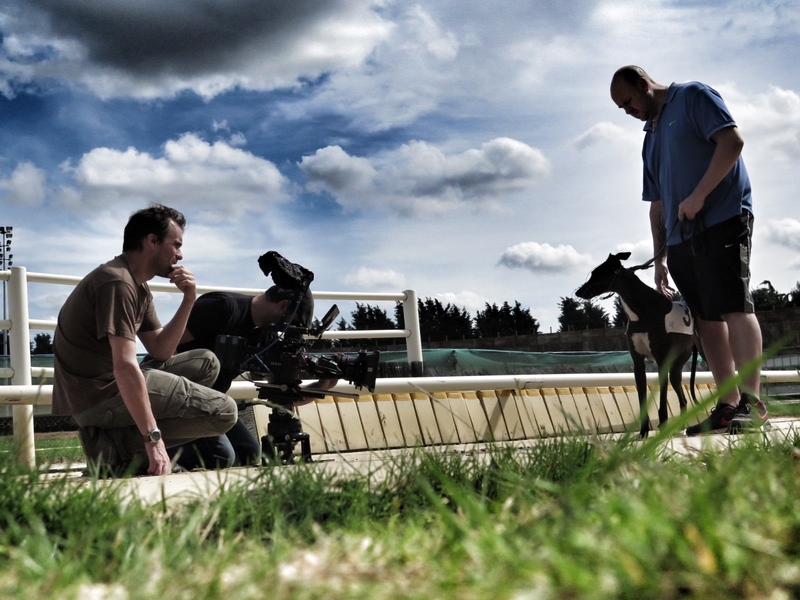 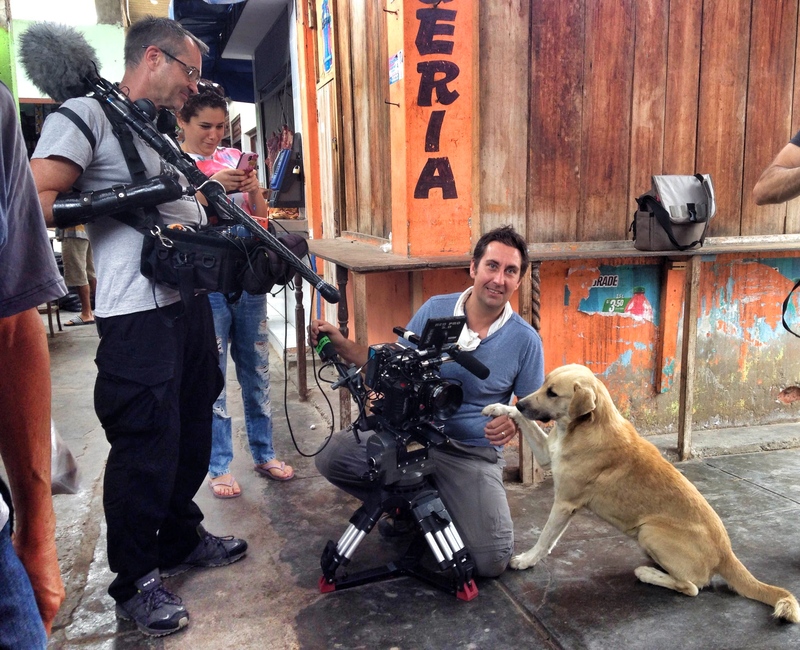 Dogs – The Untold Story – Plimsoll Productions – Broadcast | Luke Barnett | Luke has worked on numerous award-winning documentaries and is often sought to advise and film using specialist cameras. 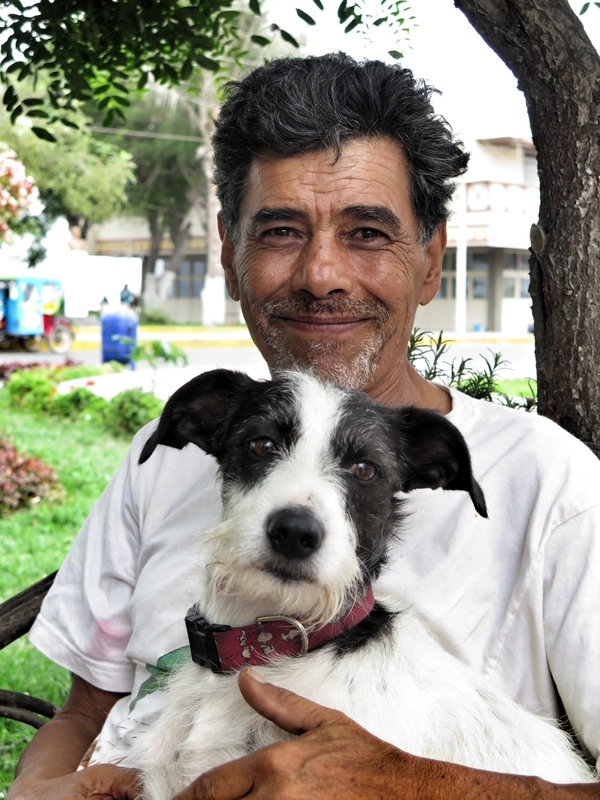 From wolves to pampered pooches, Dogs reveals how different breeds of man’s best friend became so specialised. 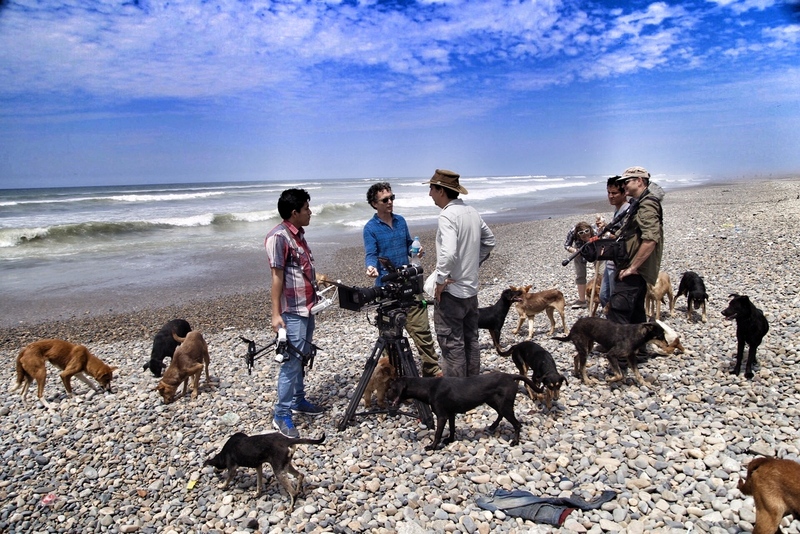 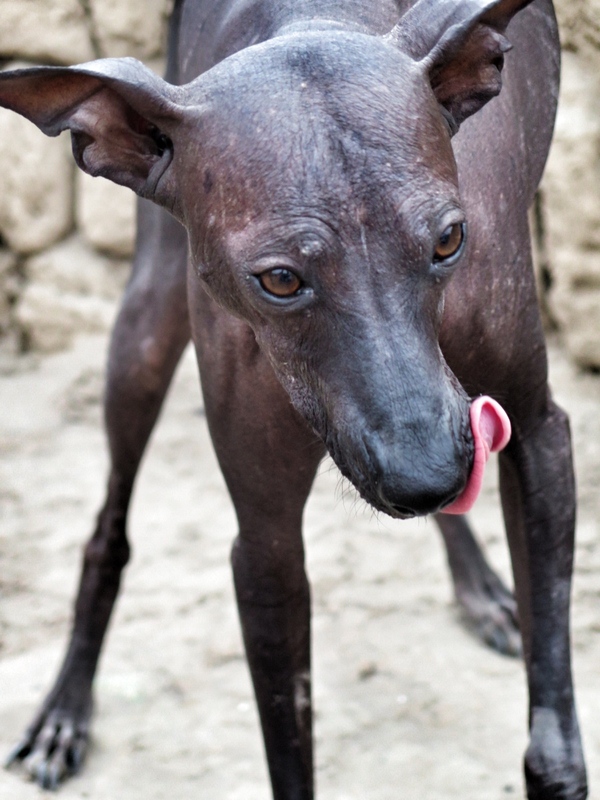 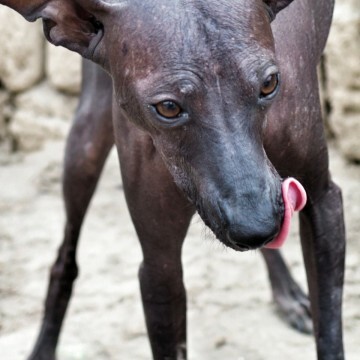 It explores how dogs became our closest allies and reveals this amazing species in all its glory as they live with and without man in all four corners of the planet. 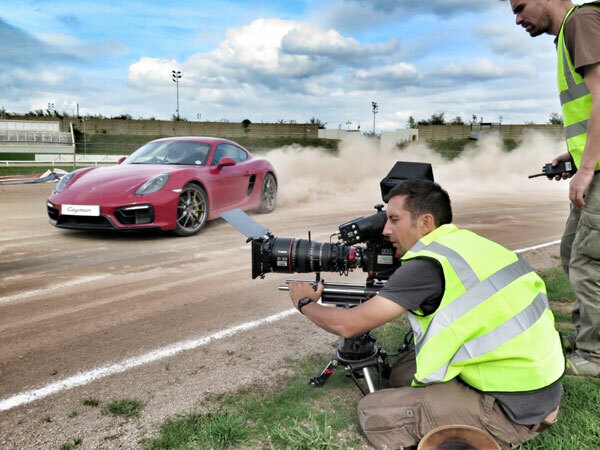 I was shooting high-speed footage, specialised sequences, sync, time-lapse, motion control, and using a Ronin for stable running shots – always with a persistence towards UHD and beautiful images.